I don’t know guys. I want to love this comic, I really do. And I hate being the “it was better before the first writer left” kinda guy, but I am just not getting into this “Beyond the Grid” storyline. This issue gives us some more backstory of the Praetor, our mysterious alien villain, and the origin of Ellarein, the Solar Ranger. My main issue with this new twist is how much time we’re spending on new characters and concepts while the main cast sits in the background. I have read some comments and reviews from people who were so confused when this storyline started. 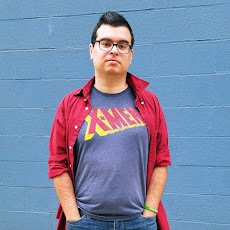 None of the new team is properly introduced, so for readers who only grew up with the earlier seasons of Power Rangers probably aren’t familiar with most of this cast. I don’t even think Mike’s name has been said yet. 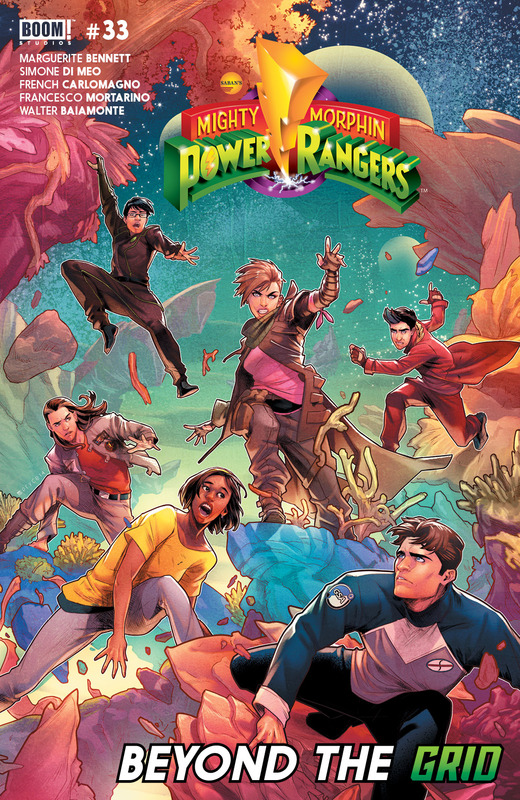 Don’t get me wrong, it’s a really good sci-fi story and it is cool to see other Rangers across the multiverse, but I am just having a hard time getting into it. It’s still the series I look forward to the most each week, but I’m not jumping out of my seat to read it each week. I never thought I would love this series as much as I do. A sports comic? Not for me. But somehow, Pacat does a great job roping you in. The entire series so far has focused on tryouts for the school fencing team. Now that that arc is finally over, it seems as if we’re finally getting into some fun stories. I just hope the rest of the cast - characters who didn’t make the team - stick around for the rest of the series. I’m really looking forward to seeing matches against other schools. I hope we get some Eyeshield 21 style weirdos on the opposing teams. Pacat has done a great job creating a large and colorful cast of characters - I just want to see all kinds of fencers show up. 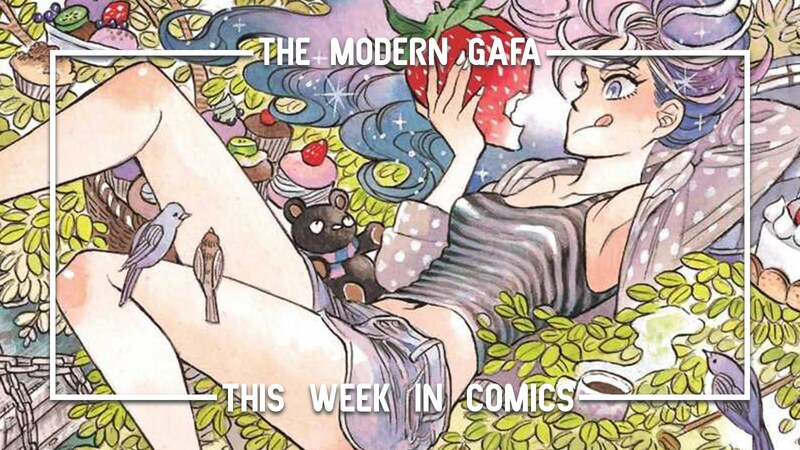 Fence is a perfect fusion of American and Japanese style comics. I’m glad the series will continue in graphic novel format - that’s really the best move for a series like this. Click here to get caught up on Fence with Vol. 1, continue with Vol. 2 here and pre-order Vol. 3 here to complete the first story. This slice of life fantasy manga is being released under Viz Media’s Sig imprint, which means a super nice oversized volume. All of the Sig releases I’ve read are dark and serious, so it’s nice to know that some fun and whimsy come out of the imprint. Ran is a ten-year-old tomboy who just wants to have fun. Luckily for her, she has a pair of magic tennis shoes that transform her into a young adult. But even though her body is twice the age, her innocence remains. Naturally, these shoes lead to more trouble than fun. Instant-aging shoes aren’t the only supernatural elements featured in this series. Her father can turn into a bird, her brother uses a furry jacket to become a wolf, and her mother is one of the greatest sorceresses around. Ran’s mother lives away from the rest of the family, since she’s apparently a really big deal, but always brings magical sweets with her every time she comes home. This seems to be the kind of series that will be known for a large cast of colorful characters. Outside of Ran’s family, everyone she encounters is totally normal and nonmagical. You just know things are only going to get more interesting as her magical and nonmagical lives begin to interconnect. 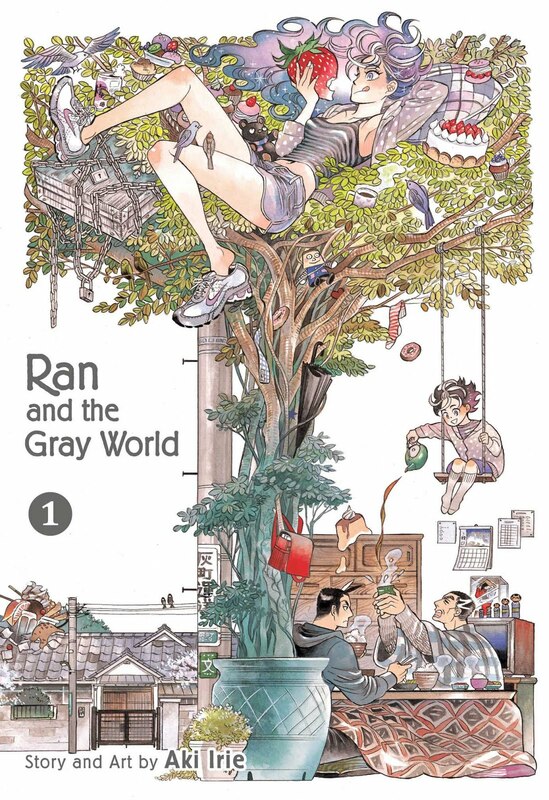 Ran and the Gray World is out now wherever books are sold. Click here to order your copy today, and click here to pre-order the second volume. Fence seems really cute. I read the Backstagers from Boom! studios and that was a good series. I'll have to check it out. 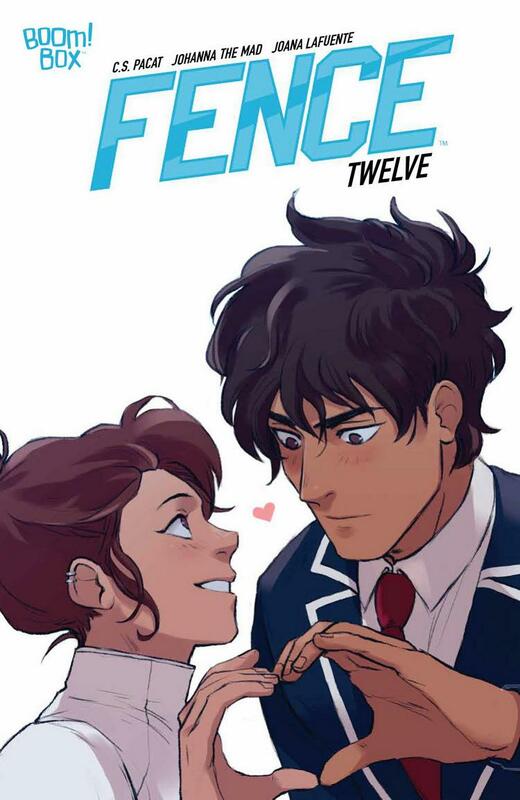 Fence is really great if you love books that are mostly guys looking at each other like they're about to kiss but then they don't.